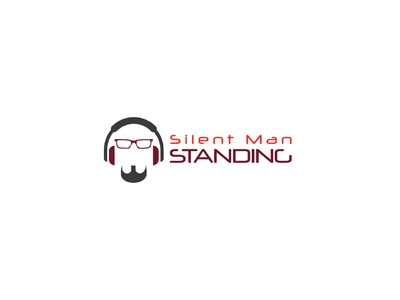 Sign up for Broadjam today to follow Craig Walkner aka Silent Man Standing aka Moo, and be notified when they upload new stuff or update their news! 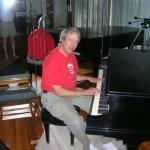 Craig Walkner (Silent Man Standing, Moo) is a six-time Wisconsin Area Music Industry award winner and holds a degree in Percussion Performance from the University of Wisconsin-Madison. 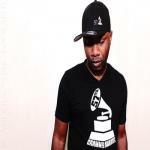 A veteran of the live and studio scene, he has appeared on 15 albums that have been heard on national and international radio, TV, and film. 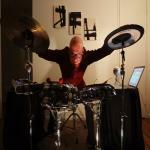 He has toured the US and performed in front of thousands, opening for The Fray, Gin Blossoms, Hanson, Luce, Michael Glabicki (Rusted Root), Ozric Tentacles, and The Gufs, and alongside such drumming greats as Louie Bellson and Steve Houghton. 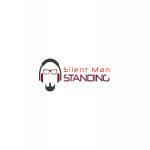 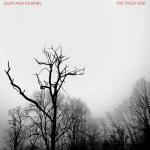 Silent Man Standing is Craig Walkner's solo downbeat/electronica project (think DJ Shadow meets BT meets Carbon Based Lifeforms). 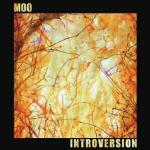 Moo is Craig Walkner's solo ambient project (think Brian Eno meets Robert Fripp meets Biosphere). 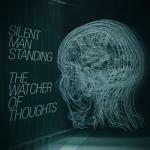 Silent Man Standing's 5-song EP, "The Watcher of Thoughts", was released on Monday, April 14th on Beatport and Monday, April 28th on iTunes, Google Play, Amazon, etc.